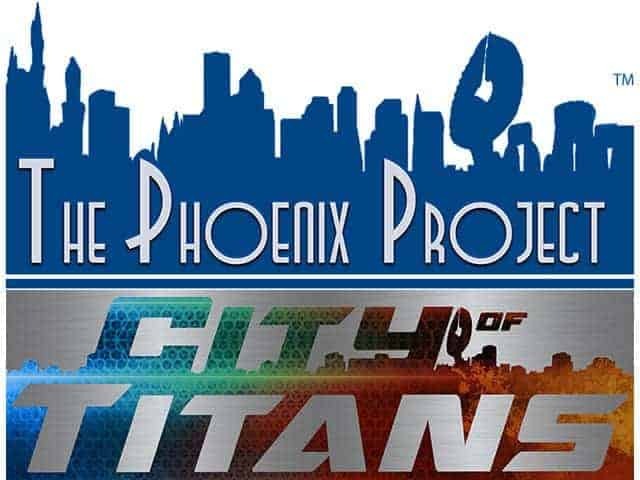 Following a hugely successful start to their Kickstarter campaign Missing Worlds Media have announced that the spiritual successor to City of Heroes, City of Titans, has already surpassed its initial funding goal. When we first reported on the games new Kickstarter efforts last Friday, October 4th, the developers had already managed to secure $207,000 of the $320,000 goal and that hugely positive response continued over the weekend. In just 4 days since the original announcement fans have swamped the Kickstarter page as over $150,000 has been pledged since Friday, bringing the grand total to $361,000. There are already several stretch goals in place that will see the highly anticipated character creation feature added to iOS and MacOS with Android’s stretch goal already being achieved. As far as stretch goals go, these are pretty unimaginative. Missing Worlds Media haven’t mentioned any new features, mechanics or content that will come with new stretch goals but with 26 days still remaining, they may well have to come up with some additional ideas. For more information on the game, or to pledge your support, click here.